You know you are heading down the road to success when you look around and realize that it’s time to buy one or more company vehicles. Many companies will reach the point where they need to consider selecting vehicles for business use, whether this be for their sales team who are regularly on the road, for deliveries, or for transportation of passengers for hire. You may even be selecting vehicles for client or employee rewards. No matter what the reason, here are a few important considerations when selecting your company’s business vehicles. One of the first things to consider when choosing your company’s business vehicles is whether to buy, lease or rent. Although your business may have always purchased company vehicles, it is wise to regularly review the alternatives to ensure you are adopting the most efficient plan for your business. While many would consider rental vehicles to be a costly and time-consuming option, this is becoming increasingly more popular when considered as one element of your vehicle policy and combined with say leasing vehicles for more routine every day journeys. Rental cars can fill the gap when car-share vehicles are not available and are more cost effective when utilized for return journeys of over 100 miles. Leasing is also an efficient option for those companies with employees that have regular business travel as it provides a better view of total life cost of the vehicle when compared to buying. Leasing frees up cash and ensures regular maintenance and renewal which is often included in the contract, as well as tax advantages for either full or partial business use. Insurance costs are determined partly by the make, model, age and engine size, so it is important that you consider what the insurance costs are before making any decisions on choosing vehicle types. It is also important to understand how the nature of your business will affect insurance costs. 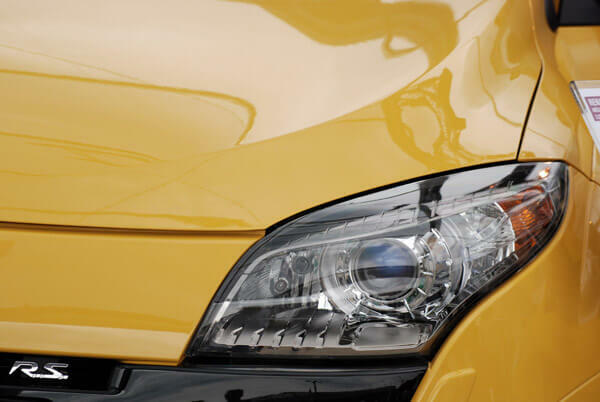 Your fleet size and frequency of use on your vehicles can affect your insurance premiums. Perhaps your employees comprise of a number sales reps that need to carry examples of products or small amounts of stock to appointments, if so then these are all things that need to be considered and can affect both your choice of vehicle and insurance costs. Finally, while in the process of choosing vehicles for your business, it is also worth considering a company fuel card for all your fuel in order to benefit from reduced costs and to help the management of usage. Fuel cards can also help in reducing administration time attributed to a less effective reimbursement processes. Also, don’t forget about your “gray fleet”. Those employee vehicles that are sometimes used for odd jobs. A gas card is the perfect way to stay in touch with those costs, also.